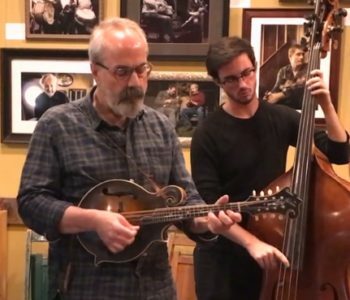 Recently I have discovered a nice piece for the mandolin – the cakewalk South Car’lina Tickle by Adam Geibel. 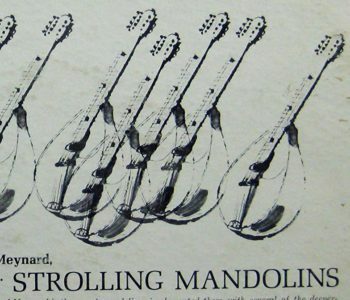 I found this when I played through a collection of mandolin pieces that was published as the Majestic Collection at the beginning of the 20th century. 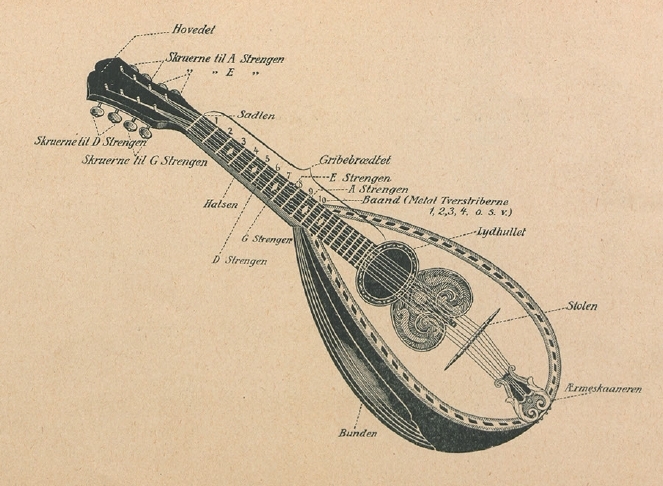 Adam Geibel lived from 1855 until 1933, so the copyright for his works has expired. Some of his compositions can be found in the IMSLP library, but not the South Car’lina Tickle. I have found a scan of the sheet music for piano from a link on the website Classic Ragtime Piano. 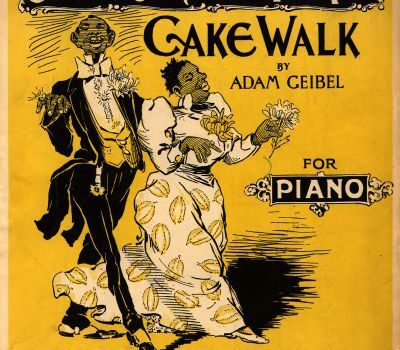 Another famous song composed by Adam Geibel is Kentucky Babe. 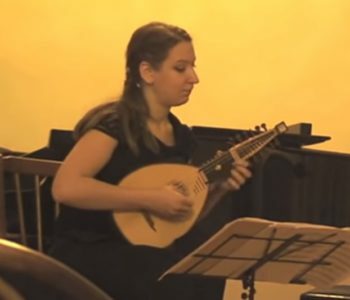 I have found several versions of this song, one of my favorites is this great performance by the Voices of Liberty in historical costumes. More versions are contained in my playlist below.